This Week In DOCTOR WHO History: March 8th to March 14th | Warped Factor - Words in the Key of Geek. 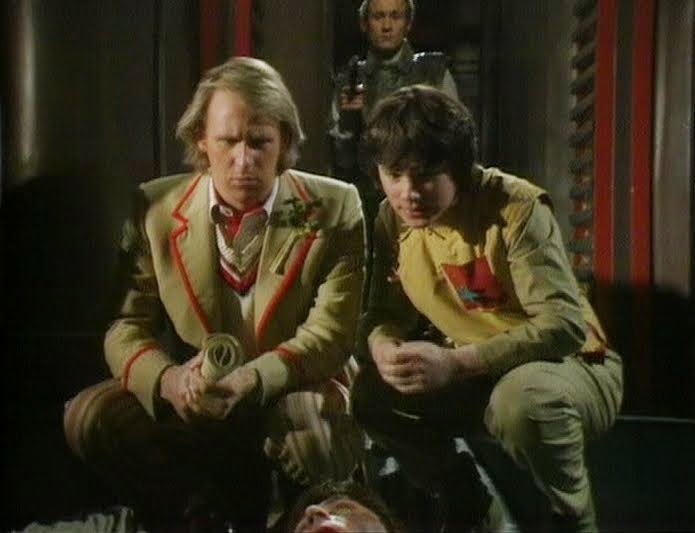 Another very highly regarded story began on this day in 1982, the Fifth Doctor's Cyber encounter Earthshock. 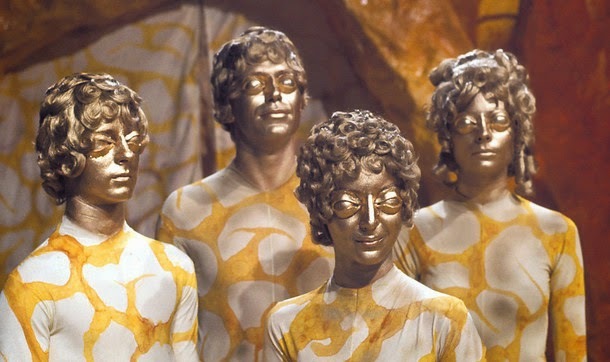 9.1 Adric lovers were glued to their TV sets (Shall I tell them, or will you?). Taking a break from new beginnings, part three of Enlightenment was broadcast on this day in 1983, with 6.2 million people tuning in. In 1973 home cinema was just something we could dream of. Imagine watching episode three of Frontier In Space on a 120" Plasma screen along with the 7.5 million other viewers. In 1967 the Second Doctor faced the opening episode of The Macra Terror. Broadcast at 5.15pm to an audience of 8 million viewers. 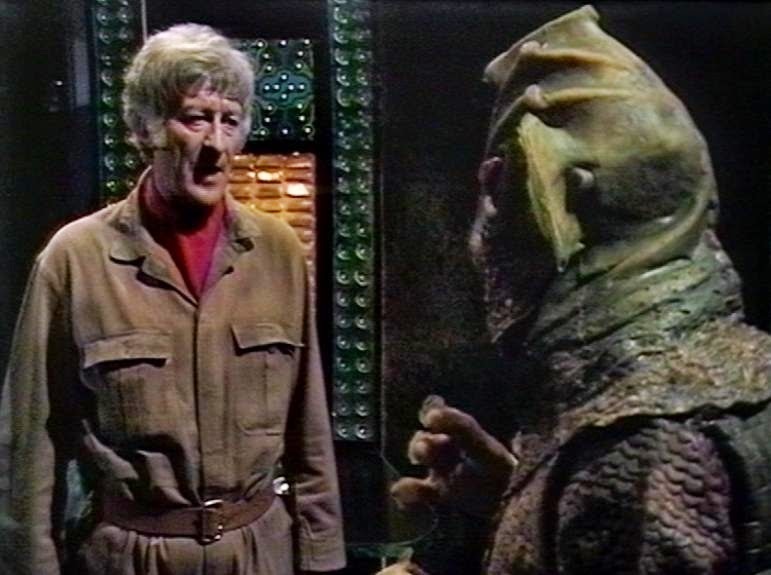 Moving on to 1972 the third part of the Third Doctor story The Sea Devils was watched by an audience of 8.3 million. 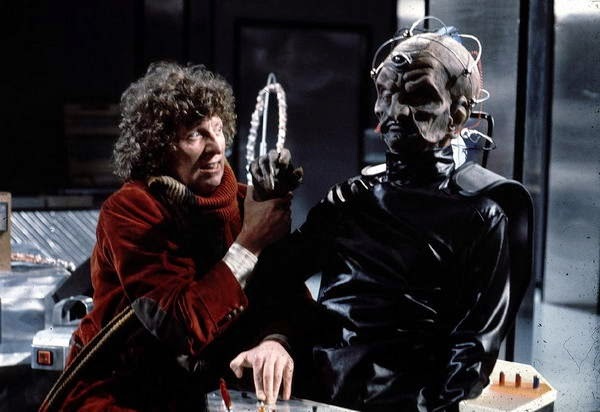 Also, on this day in 1978, the Fourth Doctor said goodbye to Leela in part six of The Invasion Of Time, which was watched by 9.8 million people. On this day in 1966 6.9 million people were atill wishing Dodo was extinct, as part two of The Ark (entitled The Plague) was broadcast at 5.15pm. Twelve years later, in 1977, a whopping 10.2 million scarf loving people tuned in to part three of The Talons of Weng-Chiang. 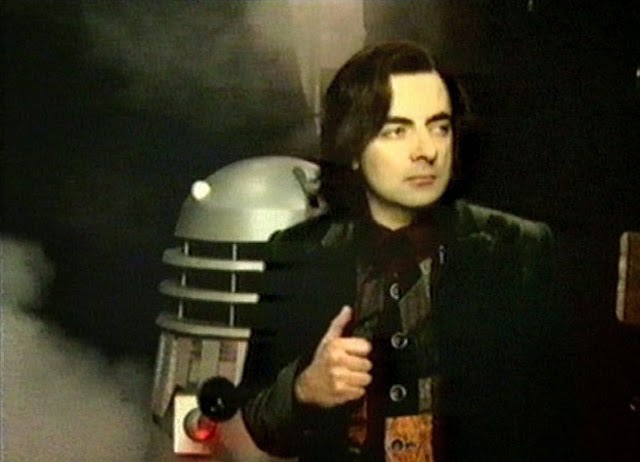 Then in 1999 Steven Moffat's very first Doctor Who story was broadcast. Yes, the Moff wrote the Comic Relief spoof Doctor Who and The Curse Of Fatal Death. Starring Rowan Atkinson as the Ninth Doctor, Richard E. Grant as the Tenth Doctor, Jim Broadbent as the Eleventh Doctor, Hugh Grant as the Twelfth Doctor, and shock-horror a woman! Joanna Lumley as the Thirteenth Doctor. The Web Planet episode five (entitled Invasion) was broadcast on this day in 1965, and was watched by 12 million viewers. 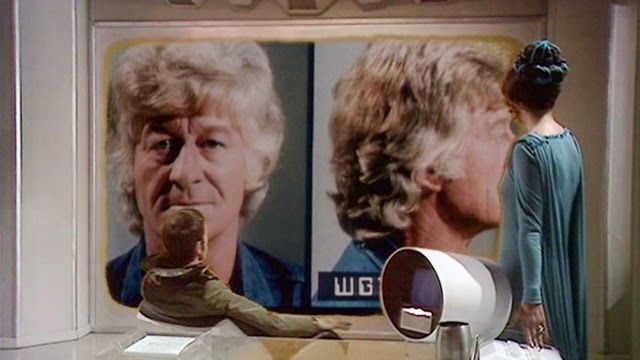 Two regenerations and 6 years later, it's either Take That trying out a new look or it's the Third Doctor facing The Claws of Axos. Episode one was broadcast Saturday March 13th at 5.15pm and watched by 7.3 million viewers. March 14th 1964 saw the fourth episode of Marco Polo (entitled The Wall of Lies) broadcast at 5.15pm and watched by 9.9 million history loving viewers. Six years later episode 7 of Doctor Who And The Silurians was watched by 7.5 million viewers. 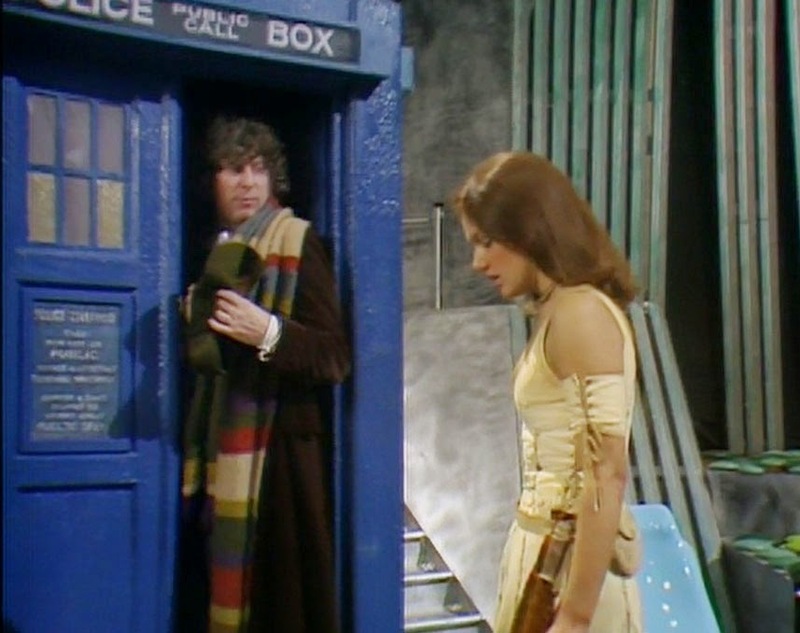 Finally for this week, in 1981 it was nearly the end (not for Adric though, not yet...), but the moment was being prepared for - part three of Logopolis, the Fourth Doctor's swansong, was watched by 5.8 million viewers.